This is a shocker. 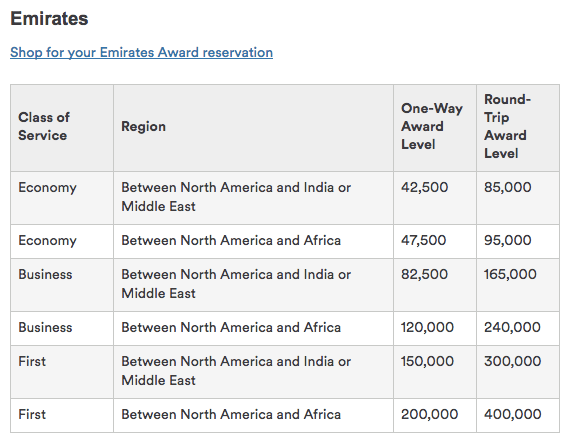 It looks like today Alaska has changed the award chart for redemptions on Emirates Business and First Class for the worst. I always liked to imagine that believing airlines would stay loyal to their award charts is a bit like expecting BP to not raise their gas prices. Like BP though, this price increased happened overnight with no advance notice. 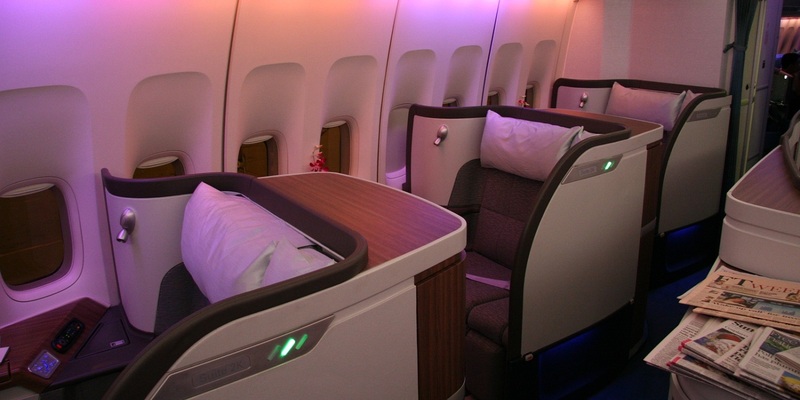 A one-way award in First Class from North America to Asia now costs 200,000 miles, doubling overnight. 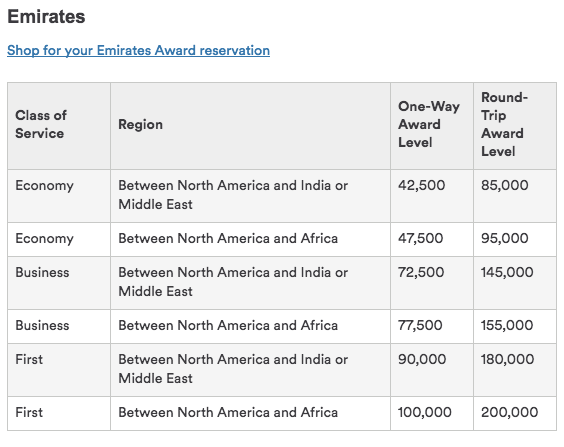 There probably is a disproportionately high percentage of members redeeming for Emirates First Class, which contributed to the “issue”, if we can call it that. There were glitches with availability in the past, leading to lots of speculation, but now at least we know for sure. Currently it seems Emirates is the only airline affected by the latest Mileage Plan changes. This means you can still redeem your miles for Cathay Pacific First Class, which charges 70000 miles for travel to the Middle East, Asia or Africa with a stopover in Hong Kong. This is an absolute steal. In fact, I would argue that this is an even better redemption than Emirates to begin with. It certainly is now. Another airline with international first class which you can redeem Alaska miles for is Qantas. Alaska Airlines only charges 70000 miles each way for Qantas First Class between North America and Australia, which they currently operate on the Sydney to Los Angeles, Melbourne to Los Angeles and Sydney to Dallas routes. Award availability is very scarce though, but a nice deal indeed. Another interesting use of Alaska Airlines miles is for travel within Alaska, or to/from Alaska. Remote locations in Alaska often have very high revenue fares (though not as high as Resolute, Nunavut), so using an intra-state award for only 7500 miles in economy class is a great deal. 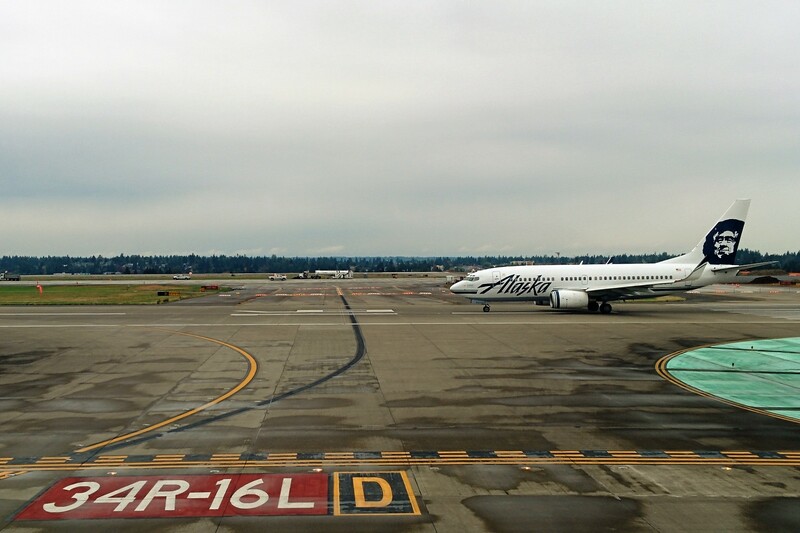 If you’re looking to redeem your Alaska Airlines miles for one of the remaining sweet spots, here’s how you can accumulate more miles. The MBNA Alaska Airlines MasterCard offers 25000 bonus miles upon approval, as well as a $99 companion fare for any Alaska Airlines route. This gives you enough miles to go from anywhere in the US or Canada to Alaska and back. Check out the Aurora Borealis or the midnight sun! The Starwood Preferred Guest American Express also offers 20000 bonus SPG points after $500 spend, which can be converted to 25000 Alaska Airlines miles. Combined with the MBNA Alaska Airlines MasterCard for instance, that’s enough miles for a one way from the US to Europe with American Airlines, or Asia with Hainan Airlines in business class. I’m pretty sure that Cathay Pacific doesn’t offer first class flights to JNB. However, buying a first class award would still entitle the traveler to first class between North America and Hong Kong. CX has not offered F to JNB for almost 2 years now. And please, accelerate the death of the other good values on the AS chart by drawing attention to them. @ Tom- I believe a lot of people already know about CX J to JNB. Sad to hear about the EK devaluation, but I knew it would happen. Alaska Mileage chart states Canada to Australia. Can someone confirm, It’s only from Vancouver and not from Toronto? 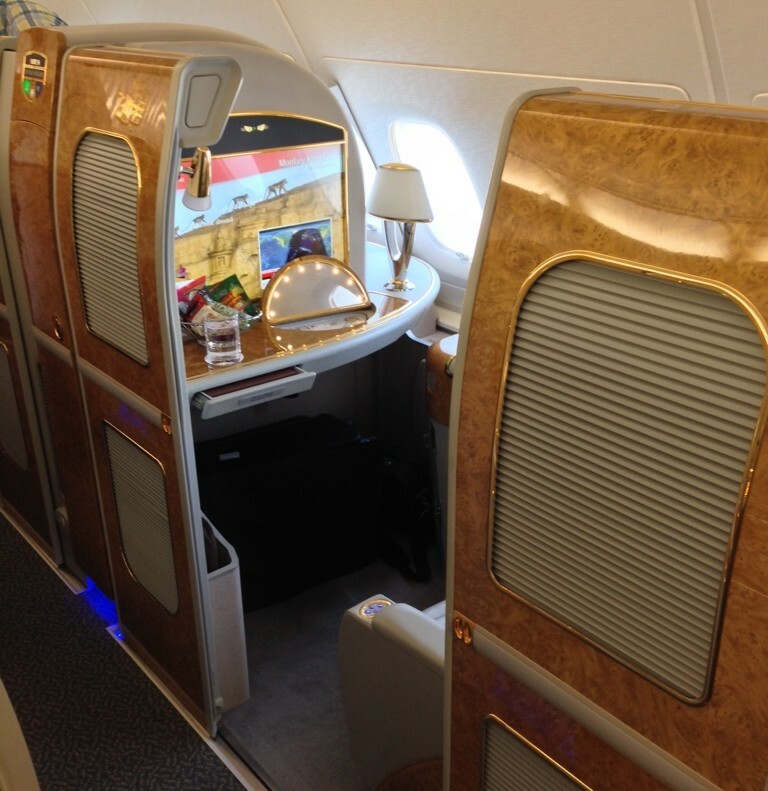 Does Cathay fly first class from YYZ-HKG-PER? If so how can I find an first class award seat for 2? No, Cathay does not fly First to Toronto or Perth. Your best bet would be one of the US gateways such as San Francisco, Los Angeles, or JFK.